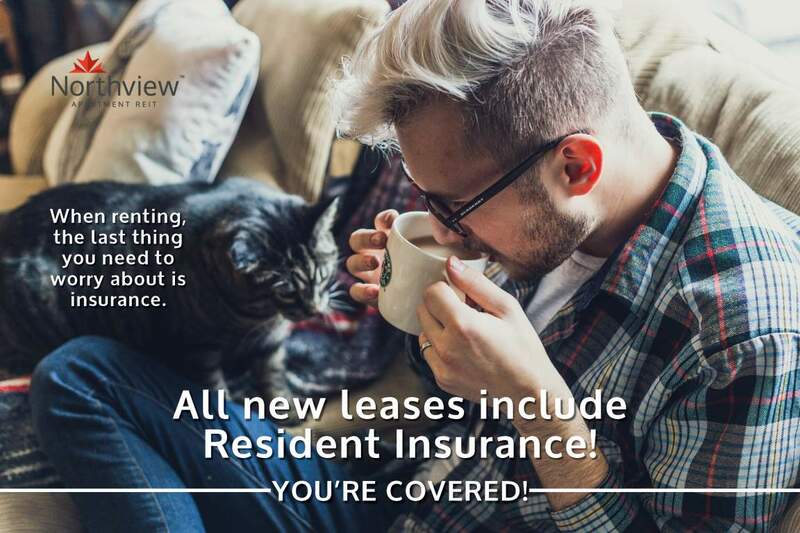 Sign a 12 month lease, and receive up to $250 off your monthly rent. 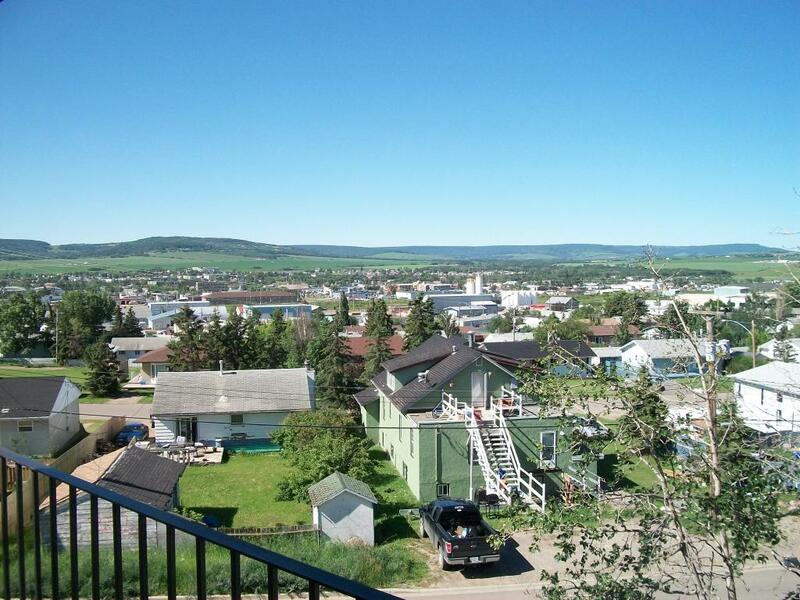 Affordable and spacious 1, 2 and 3 bedroom apartments for rent in Dawson Creek, BC. 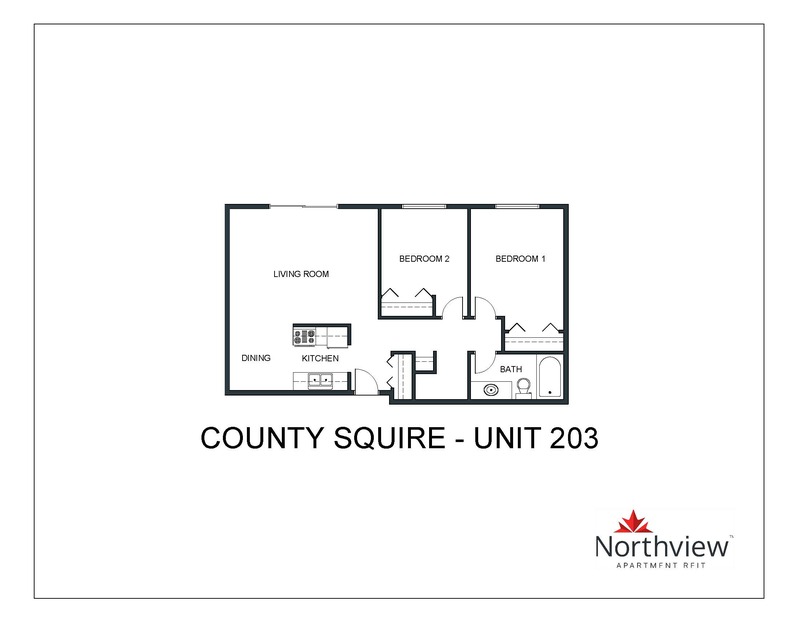 Both furnished and unfurnished available with large storage rooms included in your suite. 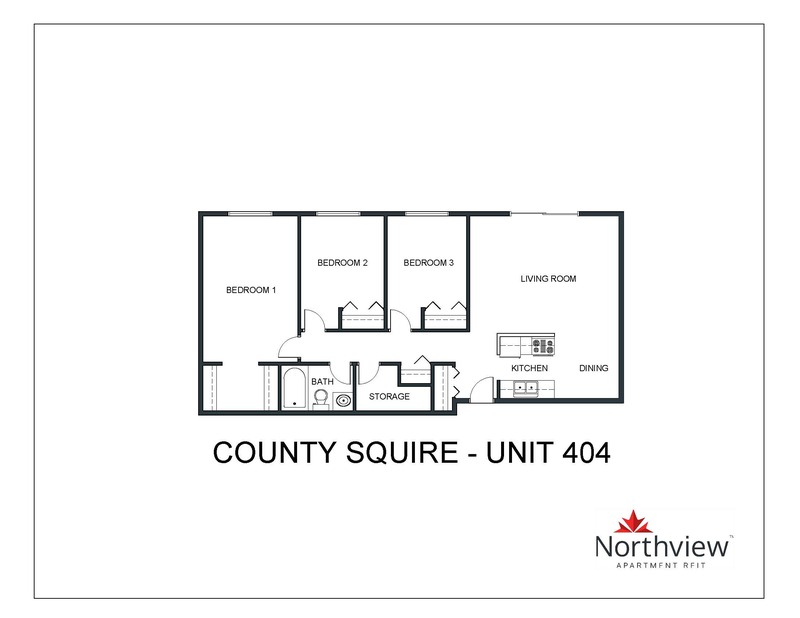 Enjoy your king sized walk-in closet available with 3 bedroom apartments and the gorgeous hill-top view from your balcony. Ample parking with plugins included. 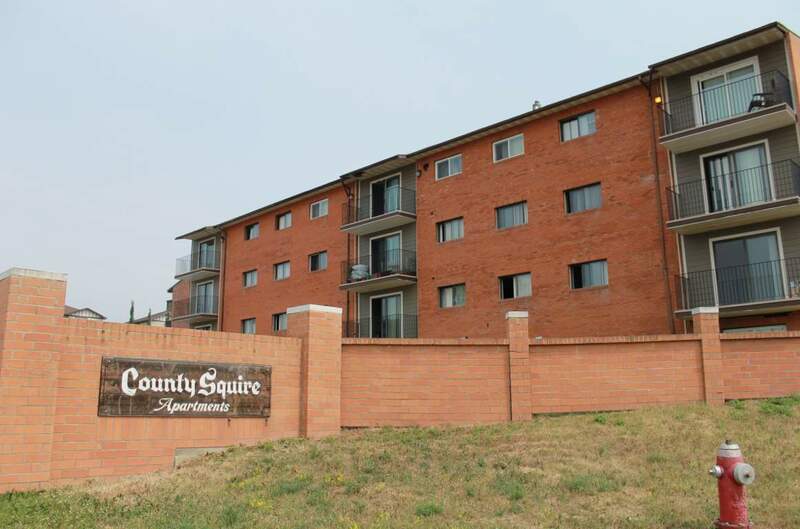 Your new apartment includes heat and hot water and the building comes with easily accessible laundry facilities.County Squire is perfect for your family and companion pets. 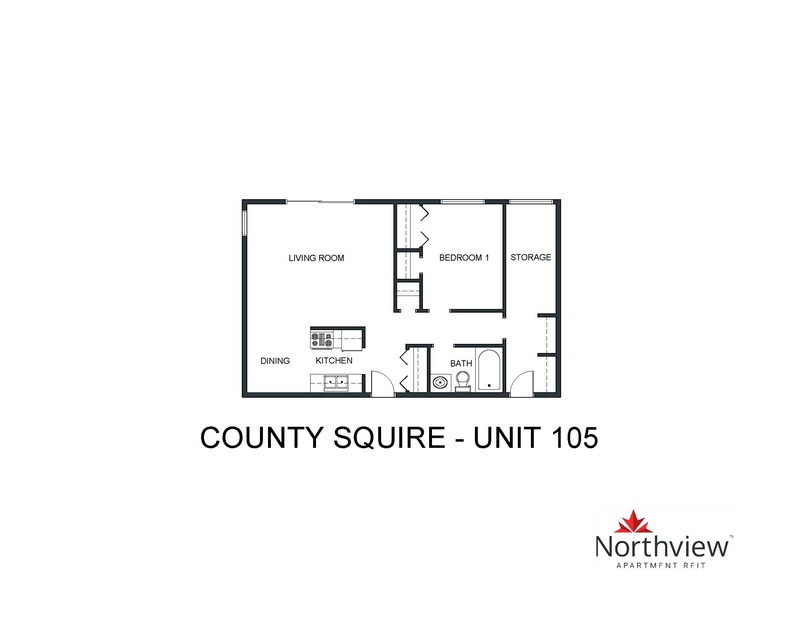 Out of town workers can also feel at home in a large 3 bedroom furnished suite!